Very good news for all of you slot lovers that enjoy playing on their mobile phones. 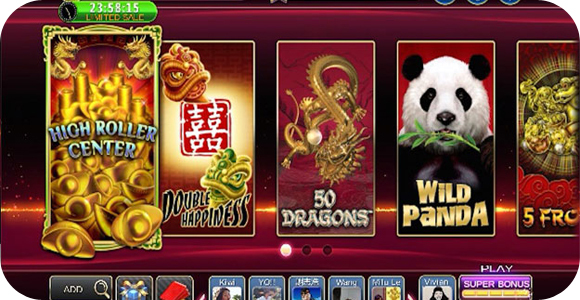 Aristocrat Technologies Inc, A US-based slot machine maker with its parent company in Australia, has announced that they will release a software application for mobile devices, which will contain its popular casino slot game platform FA FA FA. FA FA FA Slots, which translated from Chinese means “Rich Rich Rich Slots”, and couldn’t fit more perfectly into their overall business. These casino games are being developed for the Android operating system, as rules are much more relaxed than with the iOS. A study showed that social casino games in general reached gross revenue of over $2.8 billion last year. This number will more than likely jump up to $4.4 billion by 2017. Aristocrat Technologies Inc, along with a partnership with IGS, will release their new products with free to play versions of the Aristocrat games that can be found in their casinos. This is a huge step, as the online market is already being saturated, physical locations are limited, and with the rise of the app market on mobile devices, this seems like the perfect way to expand a lucrative business like this. Not to mention the fact that slot machine players will bhe able to play directly from their Android devices.